When possible, you want to realize the maximum residual cash value of your obsolete or unwanted assets. 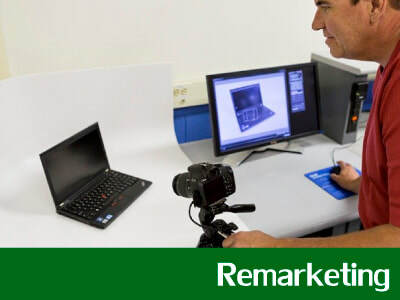 TechReCommerce offers extended product life through our refurbishment, repair and re-market solutions. 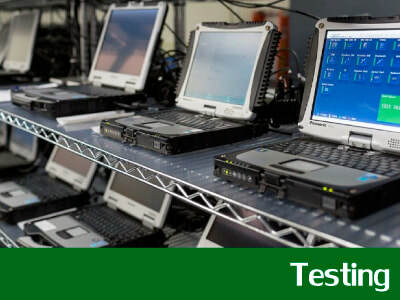 Functional devices, hardware, cards, boards and modules are tested and re-marketed. TechReCommerce offers options to save parts, upgrade software and hardware to increase re-market value. 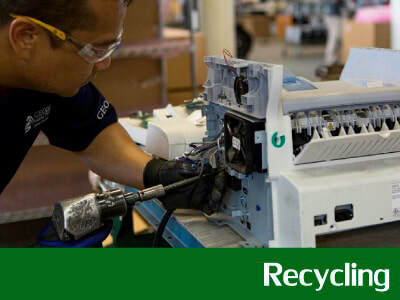 Finally, when assets are unable to be repaired or re-marketed, they are recycled as commodities and sold to certified recyclers, offsetting your cost. We understand the concerns around data security and identity theft when retiring all types of media to ensure there is no risk of data escapes. With over 20 years of experience in asset recovery, TechReCommerce has earned the trust of their clients. We protect your clients and employee records, provide accountability to their sensitive data and safeguard your company's privacy and corporate reputation with our secure data management processes. 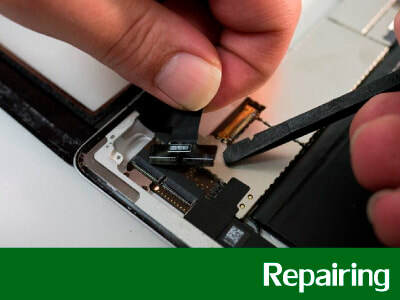 If you are interested in our refurbish, repair, recycle and re-market services please fill out the form below and someone will reach out to you within 24 hours.